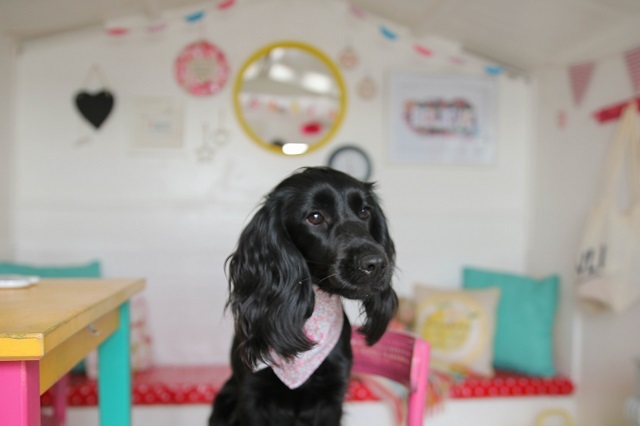 Although Easter Weekend feels like a world away, we were off sniffing around the best dog friendly places for adventures and fun. This time exploring somewhere totally new, before heading back into London. 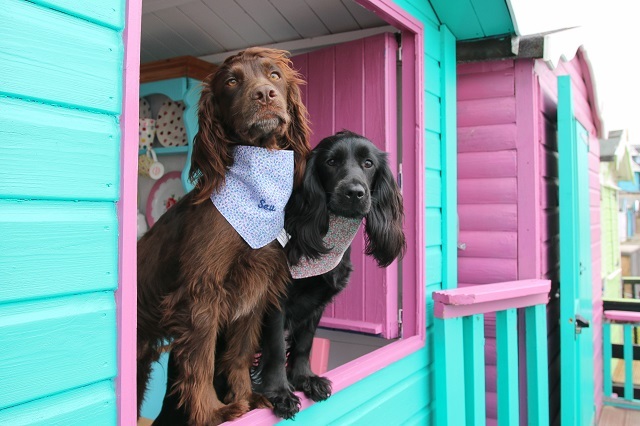 Essex was on the sat nav, and ready to visit Millie's Beach Huts while Sev and Lily's new Teddy Maximus Neckerchiefs were packed & ready to look super smart. A few things come together nicely, and this certainly would be one of them. 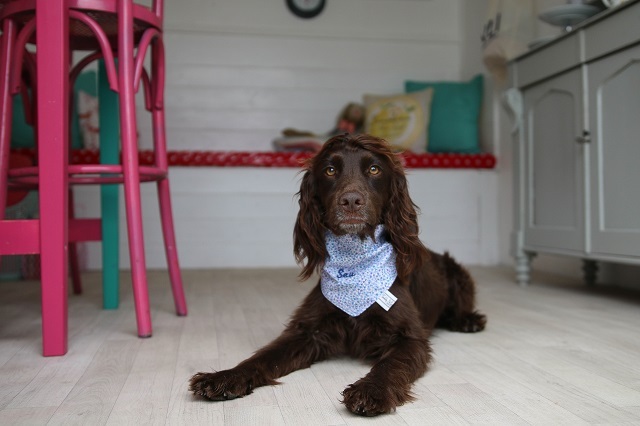 The liberty print Teddy Maximus neckerchiefs screamed to be worn [and photographed] somewhere super unique, with lovely colours and pretty interiors. 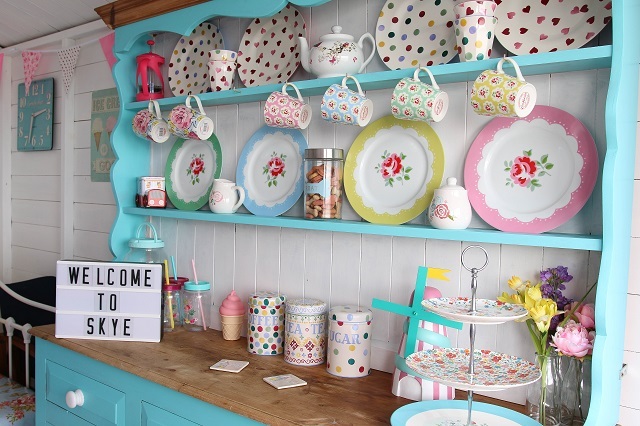 How perfect to wear them to the beach hut, of bright and fun colours whilst everything looks like a dream.....match made in heaven. 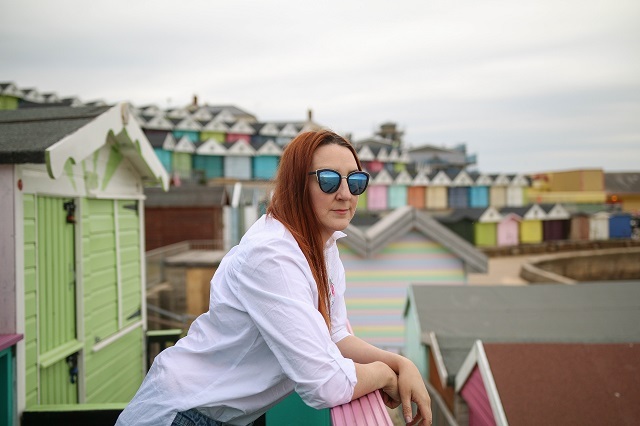 Stunning beach huts located in Walton on Naze in Essex, with a peaceful but pretty seaside town, the beach huts stand looking pretty and picture perfect slopping down to the promenade. Testing out Millie and Skye for the day, and although the weather wasn't particularly beautiful, we still made the most of having such a gorgeous and useful base for the day. 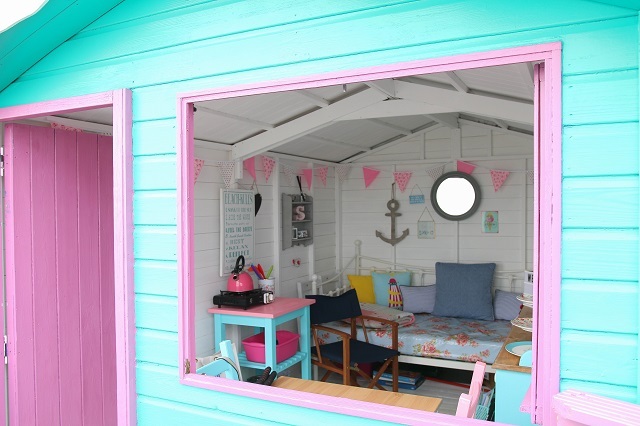 Both huts were equipped with seating areas, outdoor chairs and even a day bed. 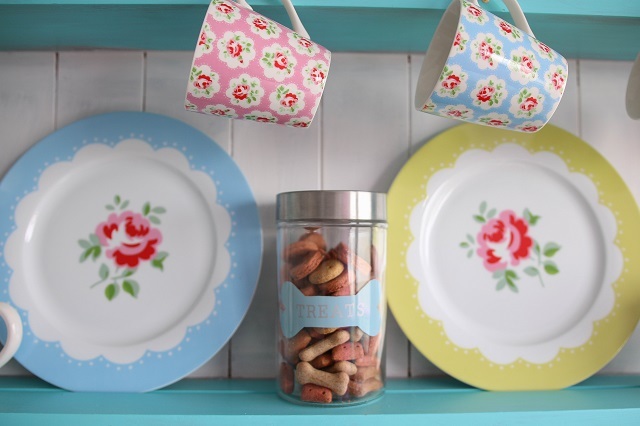 Toys and games for kids, as well as cutlery, cups and table ware for the all important BBQ by the beach. 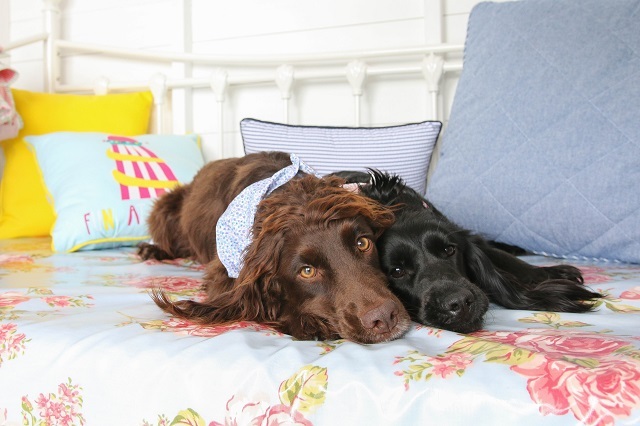 Both Skye and Millie join with little gates, meaning they're easy to hire both together too. 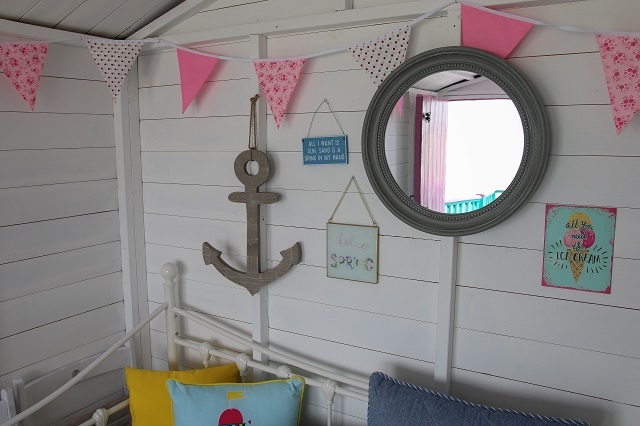 For a friends day out- hello BBQ and beer or even a family get together, these beach huts make going to the seaside a little more special. 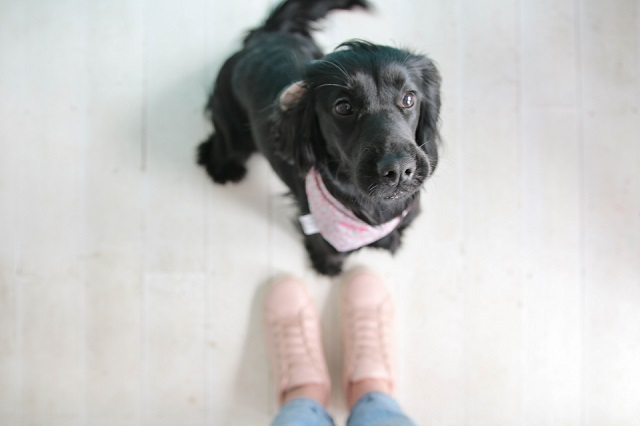 Of course all the huts are dog friendly, with treats and dog bowls at the ready too- such a lovely touch. Skye and Millie are set back on the second row which we much preferred, meaning the dogs could settle more and not be distracted by passers by, as well as not feeling so looked in on. 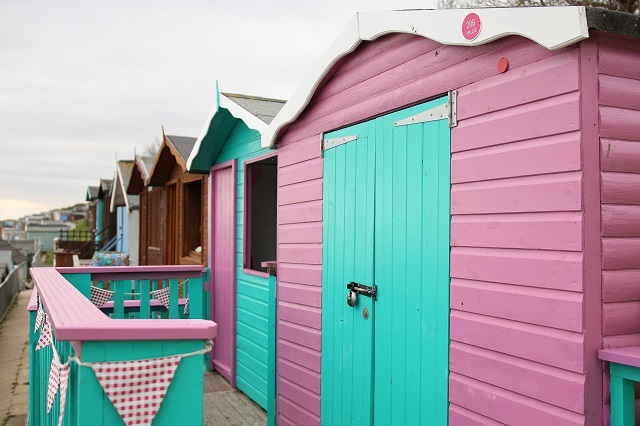 Want to see all the beach huts available? 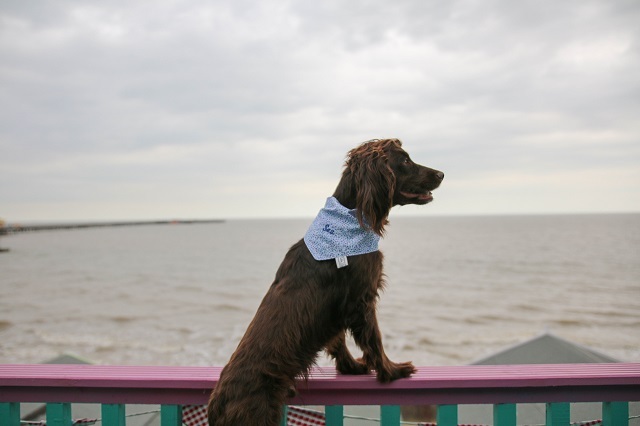 Styling the dogs is so much more fun than figuring what I'm going to wear, so with the launch of the gorgeous liberty fabric neckerchiefs it was the perfect excuse for the dogs to look dapper by the seaside. Not only are the prints beautiful, the option to now have them embroidered is such a great added extra and worth every penny. One of the first (two) furry pals to try out the new feature, and totally adore the way it looks on the gorgeous piece. 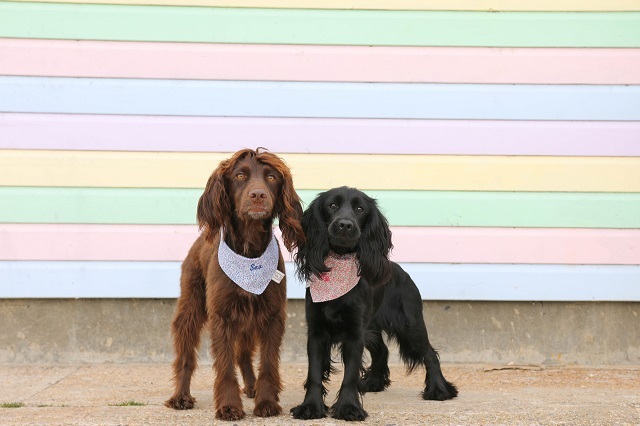 The neckerchiefs sat lovely on Sev and Lily's neck, and can easily by rolled up to find the perfect length, the fastening was super easy with velcro meaning they could be taken on and off super quickly....like when trying to swim with them on!! 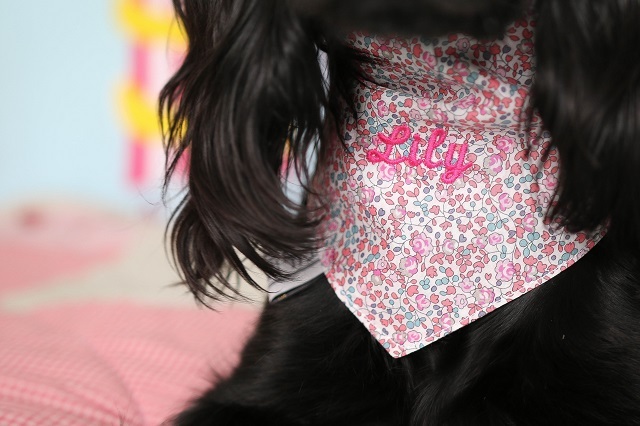 Teddy Maximus items are always stunning and luxurious and these are much the same, with the very well known print to the brand and bringing in the pretty pink version too, it's the perfect item for a pampered pooch this Spring and Summer time. 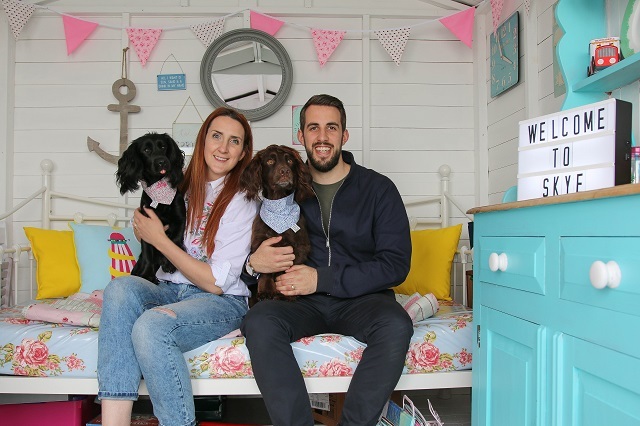 Steph & The Spaniels were sent to review Millie's Beach Huts- all opinions are our own.